InterManager is represented by its President, Secretary-General, Permanent Representative to the International Maritime Organisation and the various Committees. The President is elected every two years. 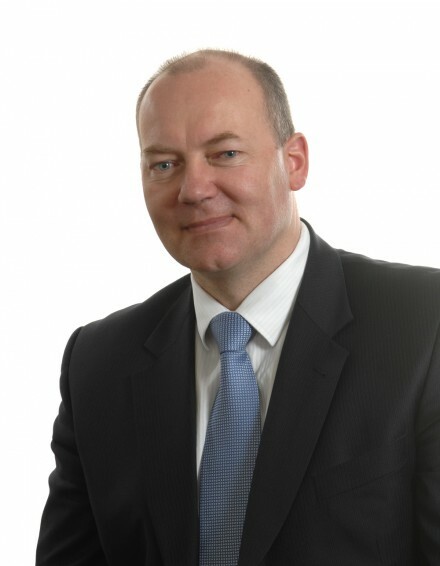 The current incumbent is Bjørn Jebsen, who was elected in October 2016. 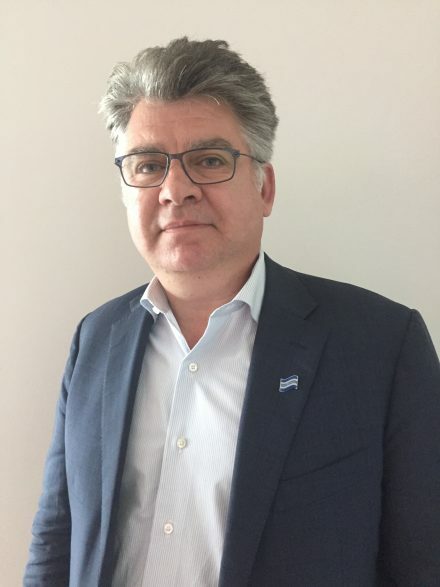 Mr Jebsen is Chief Executive Officer of Jebsens, one of the oldest family-run shipping companies, with over 220 onshore personnel and over 8,000 seafarers in its pool serving the global shipping industry. The Secretary-General is responsible for the day-to-day running of the Association and is usually the first point of contact for members. The current Secretary-General is Kuba Szymanski who was appointed in 2010. Captain Szymanski started his sea carrier in 1985 and since then has made a significant impact on the industry. Amongst his career achievements Captain Szymanski was among very first Lloyds Academy students on its Ship Superintendency course in 2003-2004. InterManager members take part in a range of Committees to discuss industry concerns, including Manning and Training, Information & Communication Technology (ICT) and IMO and EU matters. In addition, the Association operates a KPI committee and stakeholder working groups to consider issues relating to the InterManager-led, pan-industry KPI project. Responsibility for ensuring that the InterManager Best Practice Guidelines remain up-to-date and reflect the highest quality standard rest with the Best Practice Committee. It considers revisions to the Guidelines as part of the process of keeping it fully in tune with the changes in the ship management industry, and developing performance standards for managers. All major changes are agreed by the ExCom and members.